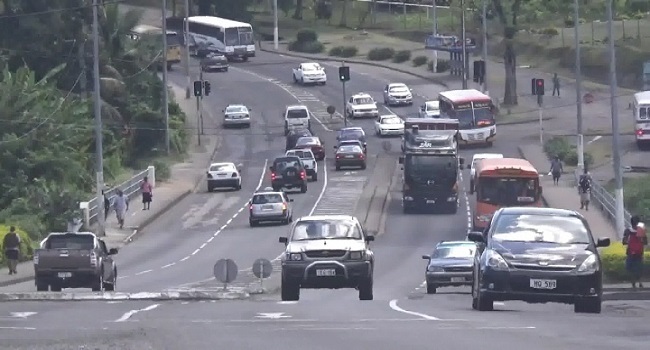 The recent roadwork along the Kings Road in Suva is expected to complete by the end of next year. This was revealed by Fiji Road Authority Chief Executive, Jonathan Moore, who says the upgrading of roads is progressing well. Meanwhile, the FRA says they’re looking into reviewing roadwork times along the Suva-Nausori corridor.